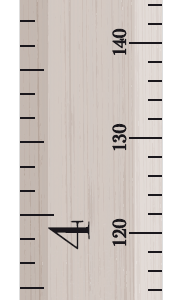 Retro Ruler Height Chart For Children - by Measure Me! 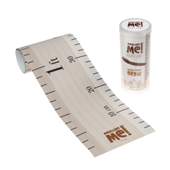 Also check out our range of Measure Me! 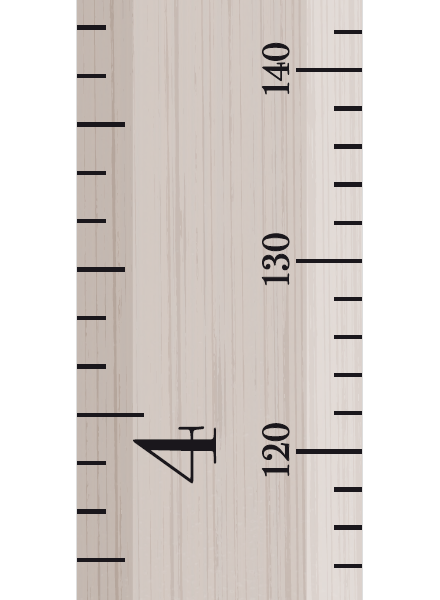 Door Frame Height Charts which take up less room at just 3cm wide, ideal for fixing to a door frame!